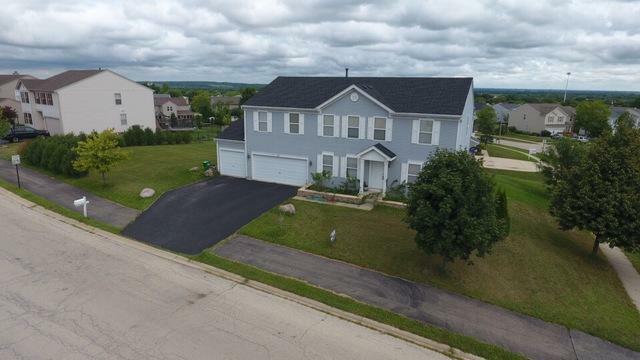 Gorgeous home with 4 bedrooms, 2.5 baths, 3 car garage. 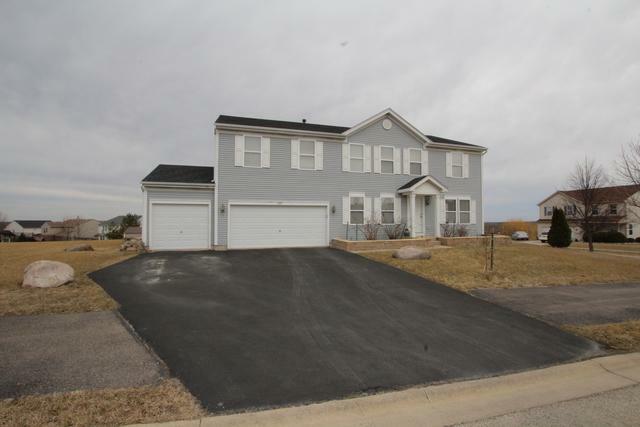 Over 3,000 square feet in this home plus full partially finished basement! 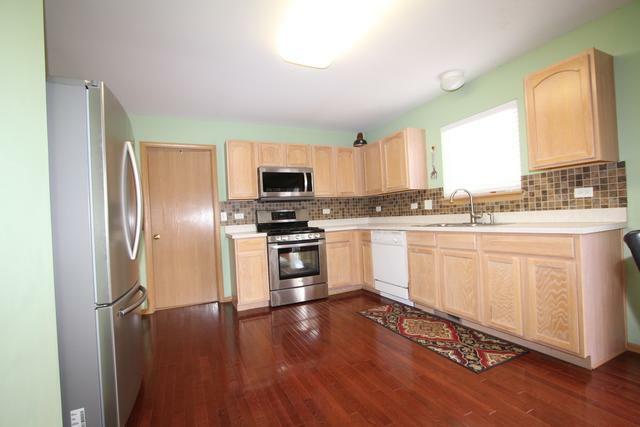 Nice spacious first floor with open concept, perfect for entertaining. 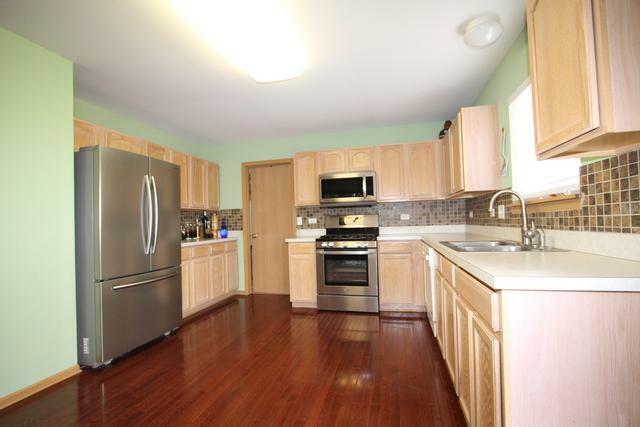 Cherry hardwood floors throughout. All big bedrooms, all with walk in closets! Huge master bedroom with a big master bath and huge walk in closet. Master bath has a nice soaking tub and separate shower. Nice loft area in second floor. Oversized deck perfect for this summer cookouts! Nice size corner lot yard. 3 car garage, new roof and new water heater in 2017. New stainless steel refrigerator, stove, and microwave in 2016. Washer and dryer stay. Lots of potential in the almost finished basement, just waiting for your final touches. If you were looking for a spacious home, look no further. This home is a must see!